Want a Discount Cremation Business? Think Online. It’s pretty clear—if you’re going to be successful in the funeral industry going forward, you need a way to address the direct cremation consumer. Should you advertise lower prices? Get them in the door, then upsell them? What about giving them what they want? 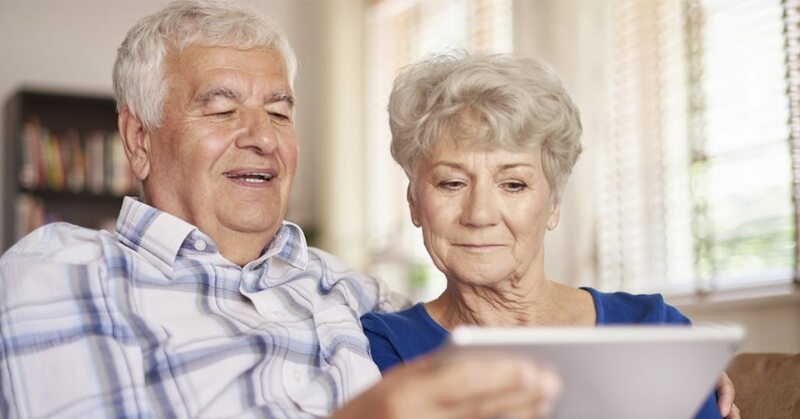 The customer base for cremation society business is affluent and well educated with ample access to the internet via personal computers. The arrangements are simple, as there is not a great deal of personalization or merchandise. The average sale is relatively low, so the charge fits well within the credit card limits of the targeted consumer. Perhaps most importantly, the average online cremation sale is actually greater than the typical in-person cremation arrangement. Funeral directors often fail to see why a family would prefer minimum cremation, so they invest less effort and time into learning the family’s interests and can neglect to present products and services the consumer may consider of value; thus arbitrarily deciding what the family will learn about. One of the advantages of online arrangements is the cremation arrangements website doesn’t make any decisions for the family; instead the site presents every available option including outside memorials, memorial jewelry, and a full spectrum of urns, containers, etc. One recent MKJ ecommerce site design. Online cremation arrangements will grow in number, because traditional funeral homes can employ online cremation arrangement sites as a means of competing with their lower priced competitors. 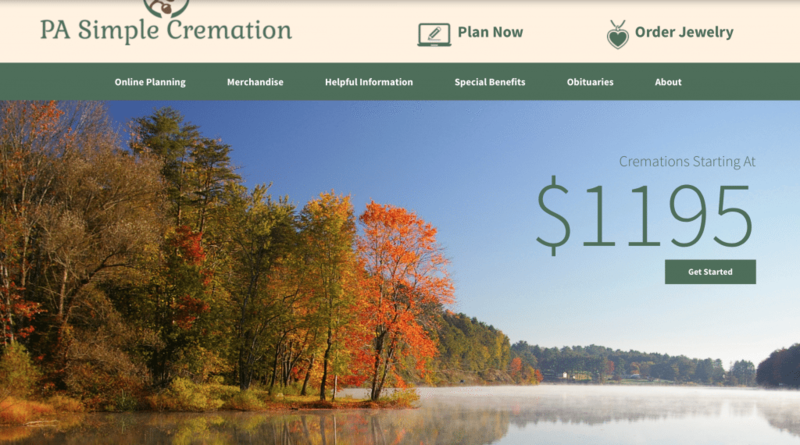 Families seeking a lower priced cremation can be directed to their ecommerce site to make arrangements and take advantage of their lower online price. Another benefit for funeral homes that makes online cremation arrangement particularly attractive is that it reduces overhead costs, because the family makes all of their decisions online without the assistance of a funeral director. Also, there are no collection costs as the fee is paid via credit card. So, instead of losing a price shopper based on price, a family can be referred to a website to take advantage of their lower online price. Have you thought about how your funeral home can use ecommerce to your advantage? We’re the experts on this. Connect with us today to learn more.